Hollywood, FL - (September 4, 2008) – Stanton DJ, an industry leader in the design and manufacture of professional audio products for DJs, announced a partnership with Dubspot to provide Stanton 680.V3 cartridges for use in the school’s curriculum, seminars and demonstrations. With Dubspot’s reputation as New York’s best DJ and electronic music production institute, this collaboration ensures that the next generation of DJ&apos;s will be exposed to the most technologically advanced turntable cartridges in the world. To learn more about Stanton DJ, go to www.stantondj.com. Founded in 1946, Stanton Magnetics is an industry leader in the design and manufacture of professional audio products for DJs, Live Sound Reinforcement and install applications. The company&apos;s product range includes turntables, high-performance cartridges, CD players, DJ mixers, accessories, and FinalScratch—a breakthrough system that enables DJs to play, mix, and scratch music files from their computers using standard turntables. With over 50 years of innovation, Stanton is the name DJs trust. For additional information, visit the company online at www.stantondj.com. Dubspot is New York City&apos;s first DJ, VJ and electronic music production school. Stanton DJ Announces C.324 CD Turntable!!! 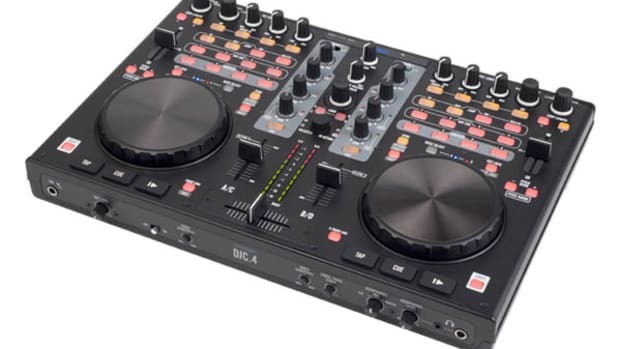 Stanton has just announced their newest Digital DJ controller called the Stanton DJC.4 The Stanton DJC.4 will come bundled with a 4-deck version of Virtual DJ LE but the 95 assignable MIDI controllers (63 buttons, 5 faders, 12 push encoders, 22 control dials, 2 touch-sensitive jog wheels), DJ's can use this with just about any DJ software of your choice (yes, Traktor included). There's a lot more cool things going on under the hood so peak inside for a full press release and more words from yours truly. 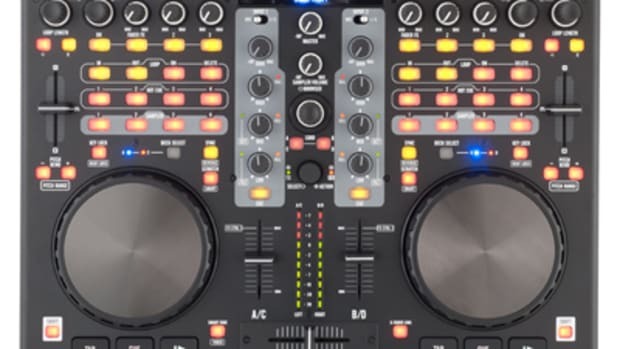 Stanton® Magnetics, a member of the Stanton Group of companies and an industry leader in the design and manufacture of professional audio products for DJs, is announcing the release of the Scratch DJ Academy MIX! Software. 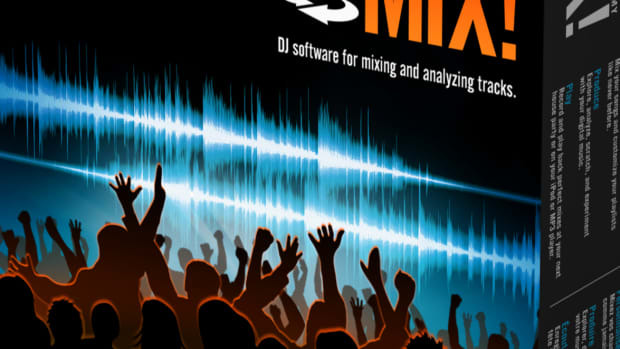 Developed by Scratch DJ Academy, the world leader in DJ education, this intuitive DJ software application helps music fans mix their digital music files while they learn the DJ basics along the way and inspires professional DJs to better analyze their tracks.